Woodhill is situated in the parish of Oswestry in the township of Treflach and in the Ecclesiastical District of Trefonen. it commands a view of Nesscliff and the plain of Shropshire. The ground in front of the house is prettily wooded. 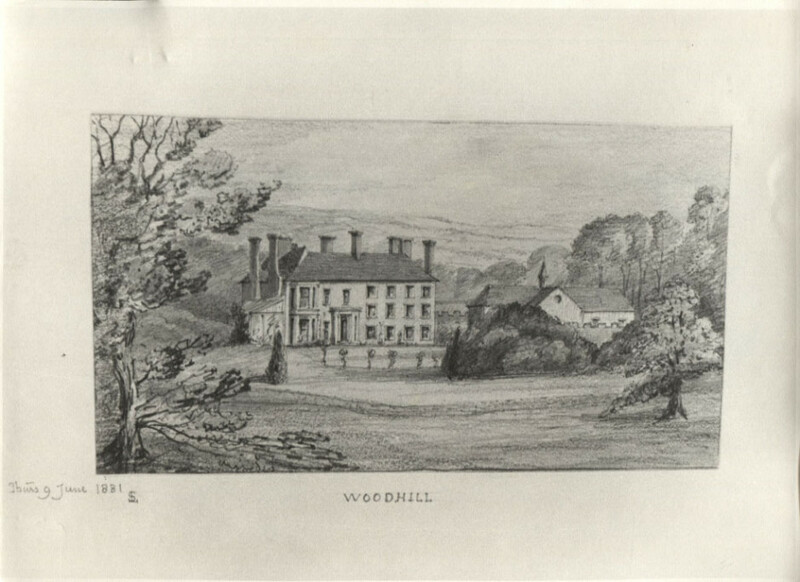 Mr. J. Lees purchased the estate from Mr. L. J. Venables, In 1852. The house was converted from a farm house into a gentleman’s residence by Mr. Venables, about 1800, and has since been considerably enlarged by its present owner.